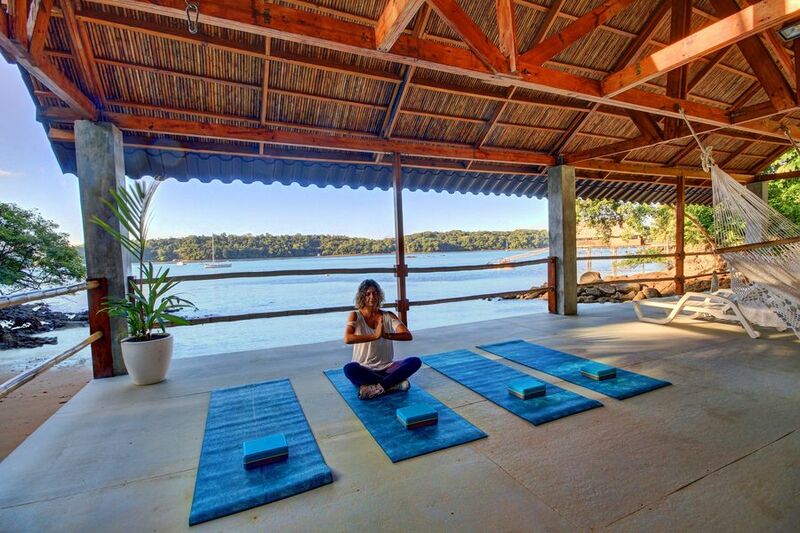 Replenish your body and soul in Panama’s tropical sunshine. 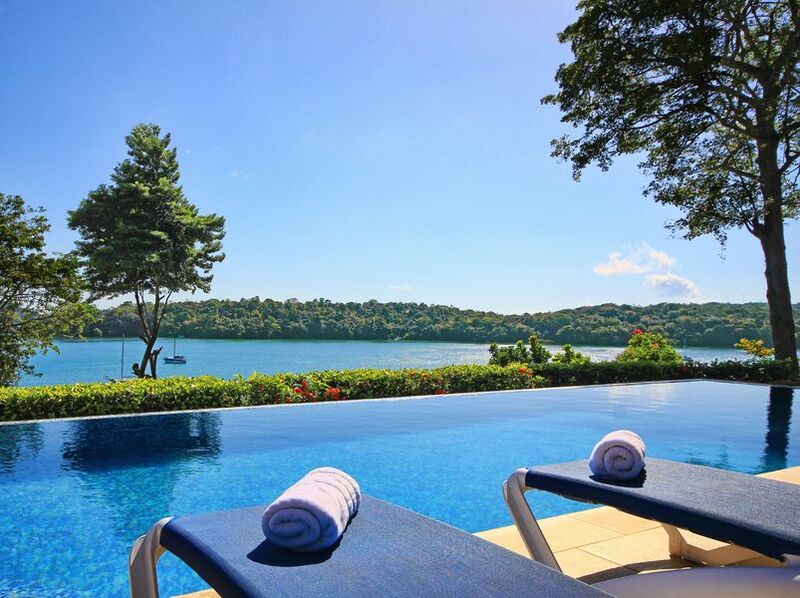 Immerse yourself in the natural beauty of our water’s edge setting. In 2019 we were voted the Top Hotel in Panama in the TripAdvisor Travelers’ Choice Awards. 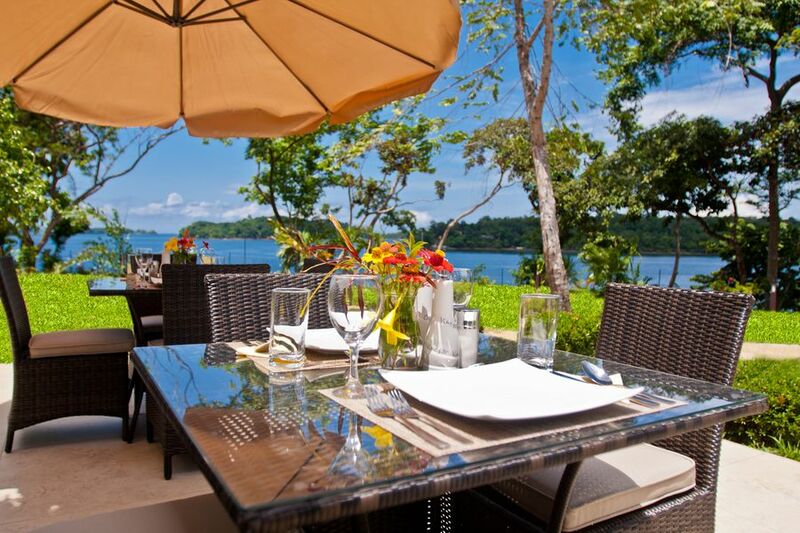 Bocas del Mar Hotel in Chiriqui is a stunning boutique hotel in a privileged coastal location. We’re on the mainland at Boca Chica and easy to reach from the Inter-American Highway. Here your day can be as relaxed or as adventurous as you want it to be. 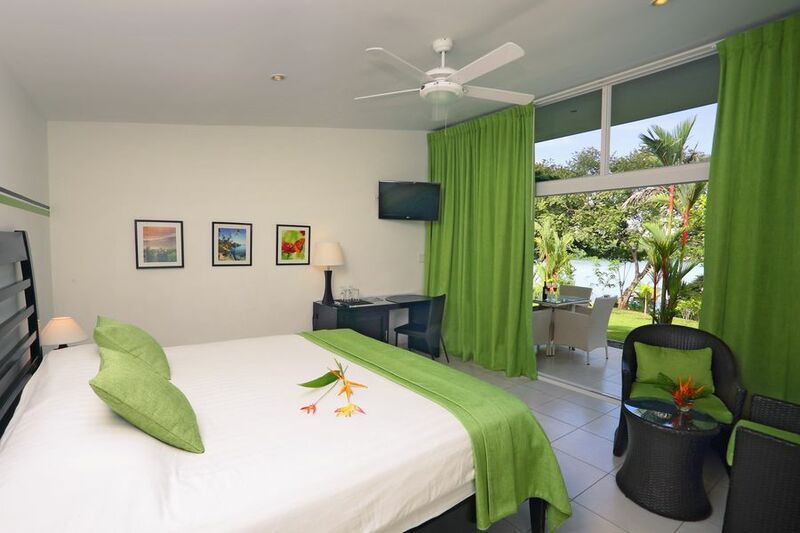 Bocas del Mar Hotel accommodations consists of large bungalow-style guest rooms or ‘cabañas’ as the Panamanians call them, architect designed with a beautiful contemporary style. Open your drapes each morning and the Pacific Ocean is there to greet you! Bocas del Mar Activities, on the mainland in Boca Chica, is a spectacular vacation gateway to so much more to see and do on ocean and land. 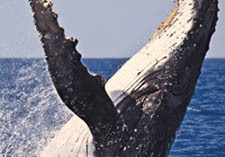 See wildlife and enjoy optional snorkeling in our modern boats. Daily scheduled or custom-made available. Explore many miles of pristine, dense mangroves in Bocas del Mar’s own excursion boat. On everyone’s wish list is to view one of nature’s most intriguing and beautiful creations. 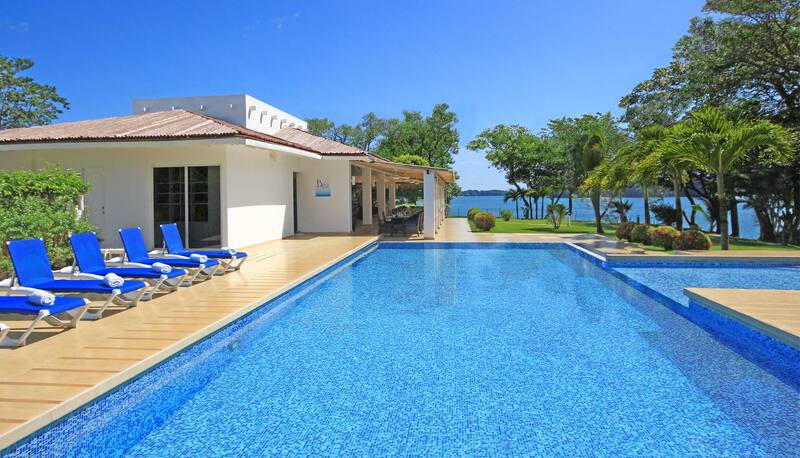 Take in the fresh air as you explore the amazing Panamanian back country and shore around the Boca Chica area. 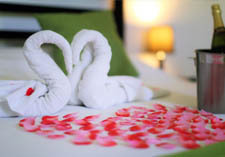 Massage and treatment in oceanside studio in hotel gardens. 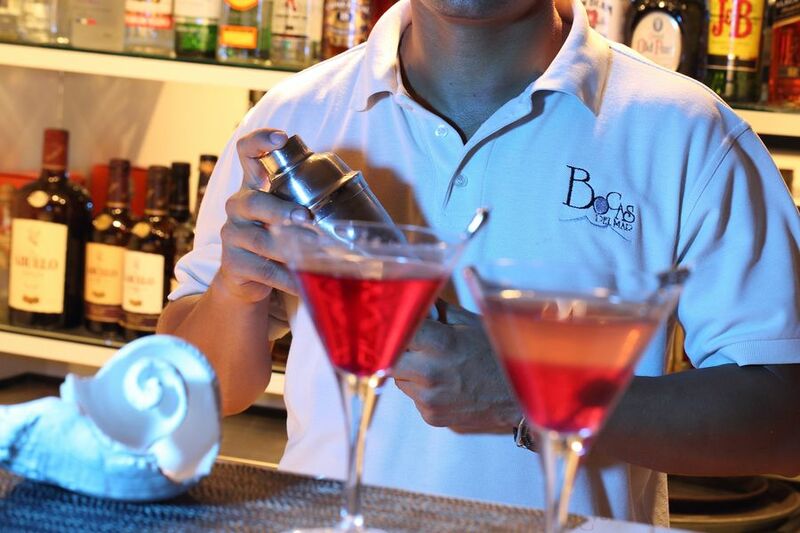 Our mission is simple; good food, done well. 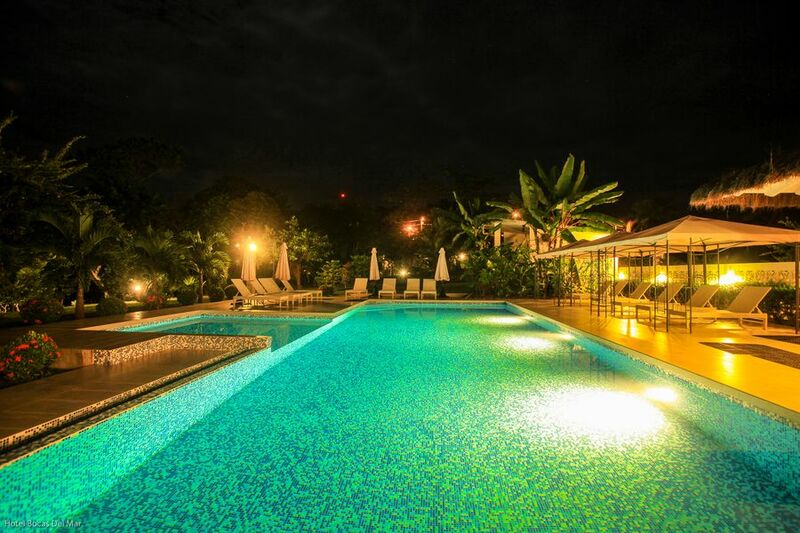 Bocas del Mar Hotel is proud to invite you to join us in our beautiful restaurant and bar, set on extensive lawns overlooking the Pacific Ocean and alongside one of the stunning swimming pools. 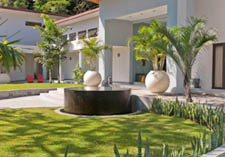 Enjoy a few days in the fresh mountain air of Boquete and a few days on the nearby Pacific tropical coast at Boca Chica. 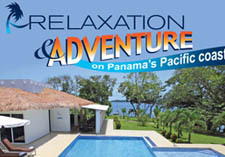 For special “Relaxation and Adventure” packages with savings, (4 or more nights). Contact us to reserve direct or for more details. Hotel Bocas del Mar is the perfect location to renew your wedding vows with our combination of stunning natural beauty and award-winning customer service. 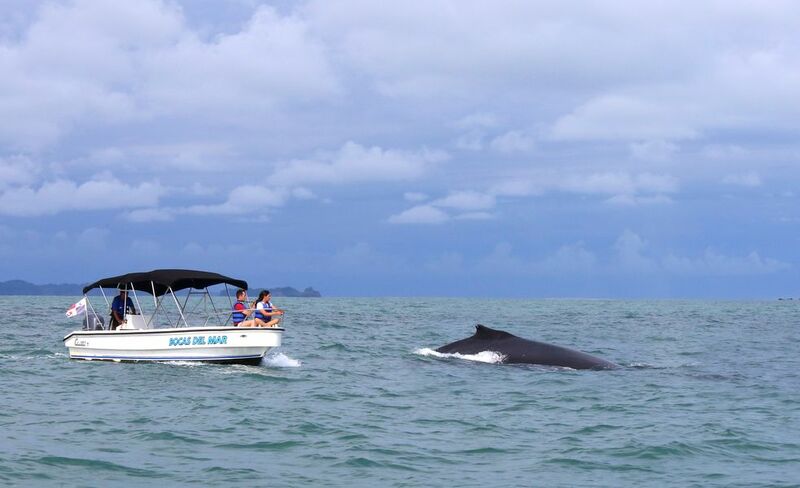 The Gulf of Chiriqui is a superb location to catch the humpback whale as it moves into warmer waters at that time of year from the cooler south. It was an incredible and wonderful experience. The service is outstanding, the food delicious, the day trips timely and effective, the staff very well trained and professional.